I use the same skincare and makeup products day-to-day. I seem to be in a bit of a routine with both. I thought I’d show you 3 products that I’ve been really enjoying using at the moment. B. 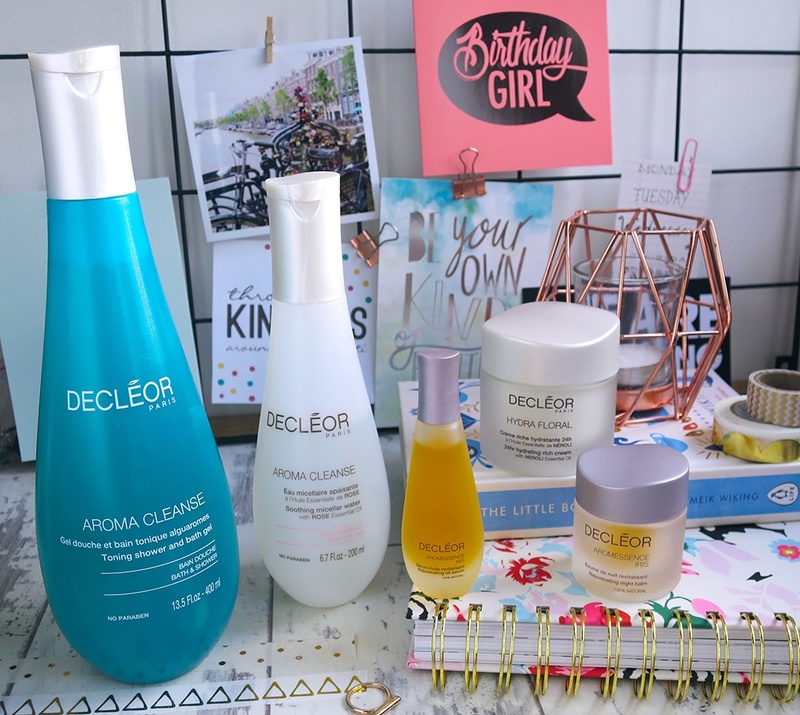 Pure Micellar Water – this is quite a new brand which is being sold in Superdrug they have a great range of skincare and makeup. I only picked this up to see how I got on & I’ve been using it for about a month now. 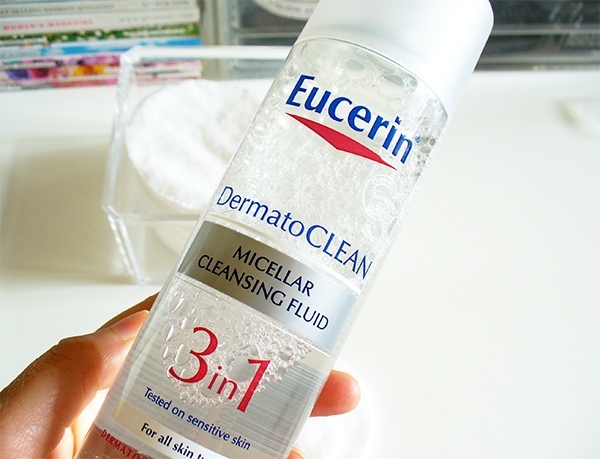 I have tried various Micellar Waters over the past year and out of the ones I’ve tried this one from B. Pure is my favourite. Tommy Guns Weather Protect Dew Drops Serum * There is nothing I like more than to have glossy healthy looking hair, as I get older my hair seems to be more frizzy than glossy. I’m always on the hunt for great haircare products that keep my hair healthy and in good condition. This serum which I received in a goodie bag last year has been a god send during what I would say has been the coldest winter EVER! Nivea Express Hydration Primer – The beauty world seems to have gone primer mad this past year and I was pleased to see a high street brand release a really good one. With this being a great price I use it everyday under my base and find it to be lightweight and hydrating. It works well to make my foundation last all day. It not only lasts it helps keep my skin hydrated. Not a huge amount to say about this other than I like it and its a great budget primer. * I was kindly given the Tommy Guns Serum to try. But the review is 100% my own.